Active Working. Adding value to workplace and people. Office workers sit for 10 hours each day (on average). 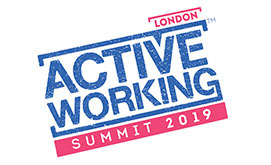 Active Working™ provides thought leadership and has spear headed the drive for change in the office working environment working together with government, medical science, health charities, employers and suppliers. 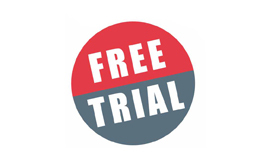 Learn more about the simple steps to Active Working™ and how it can deliver measurable improvements in employee health, productivity & engagement. 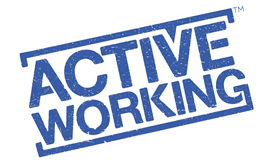 Join the Active Working Network™ today and start to deliver measurable improvements in your organisation’s employee health, productivity & engagement. 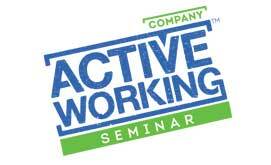 Contact us today to host an Active Working Seminar. Gain a formal recognition of competence in "Active Working".